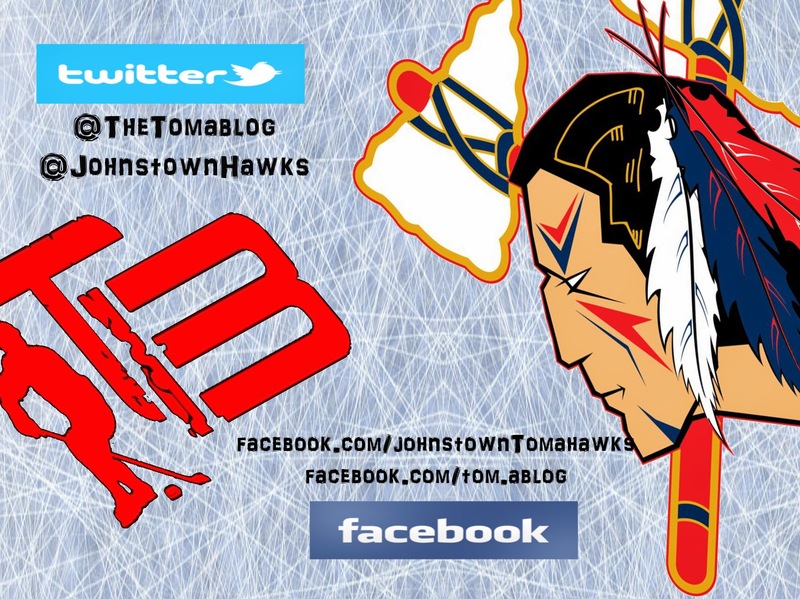 The Johnstown Tomahawks have been doing a great job this year of keeping the fans up-to-date on what's been happening at camp so far on the ice. For those that haven't had time or don't know where to look for Tomahawks' information, we've got you covered. Below are all the important links you should check out reguarding the camp that is currently taking place in Johnstown. A lot of exciting news that just makes us wish that the season started tomorrow. Remember that tomorrow morning's Red vs Blue All-Star game is open and free to the public at Planet Ice. Sure it's only a camp exhibition game, in the middle of July, but let's pack the arena anyways to show all the new players what kind of support they can expect from the city of Johnstown throughout the regular season, and hopefully long playoff run. Johnstown Tomahawks Official Camp Reports. 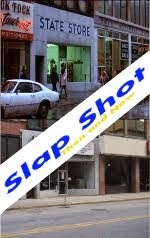 (make sure to check back throughout the day for updates. Two local players hoping to make Tomahawks' roster. 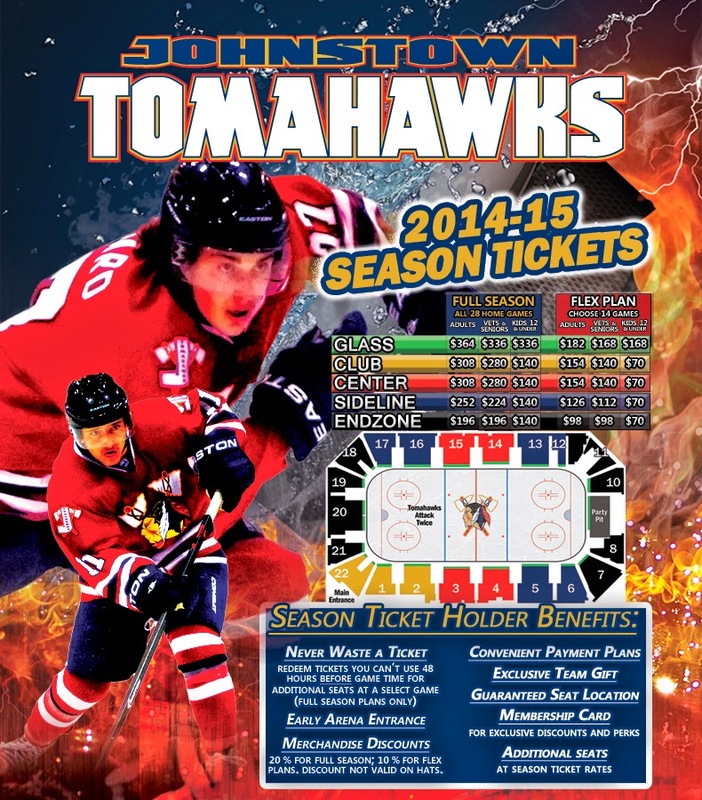 Tomahawks' GM Rick Boyd named to War Memorial's Board.